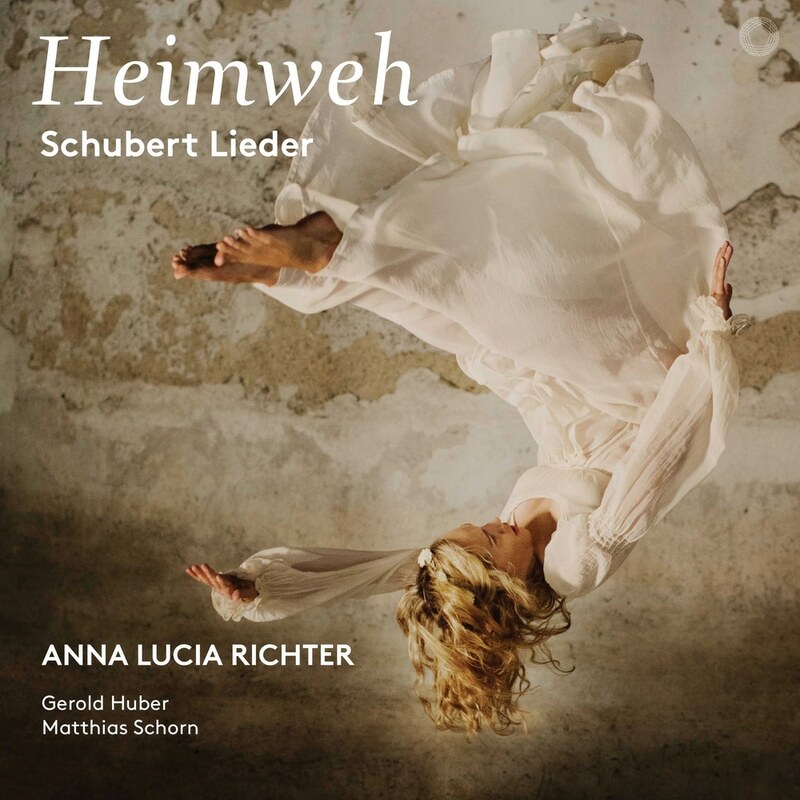 On her PENTATONE debut album, young German star soprano Anna Lucia Richter explores the heart-wrenching, timeless and universal feeling of Heimweh (homesickness) through a collection of extraordinary Schubert songs. Richter approaches the notion of Heimweh from several perspectives: from that of queens, young girls and shepherds to that of soldiers, dwarfs and gravediggers. The repertoire consists of the original, German-language version of Ave Maria, three Mignon songs (Nur wer die Sehnsucht kennt, Heiss micht nicht reden and So lasst mich scheinen), the sinister Der Zwerg, the expansive flower ballad Viola and many others. Richter is accompanied by pianist Gerold Huber, with whom she has formed a congenial Lieder tandem in the last years. They are joined by clarinettist Matthias Schorn on the final song of the program, the quasi concert aria Der Hirt auf dem Felsen.